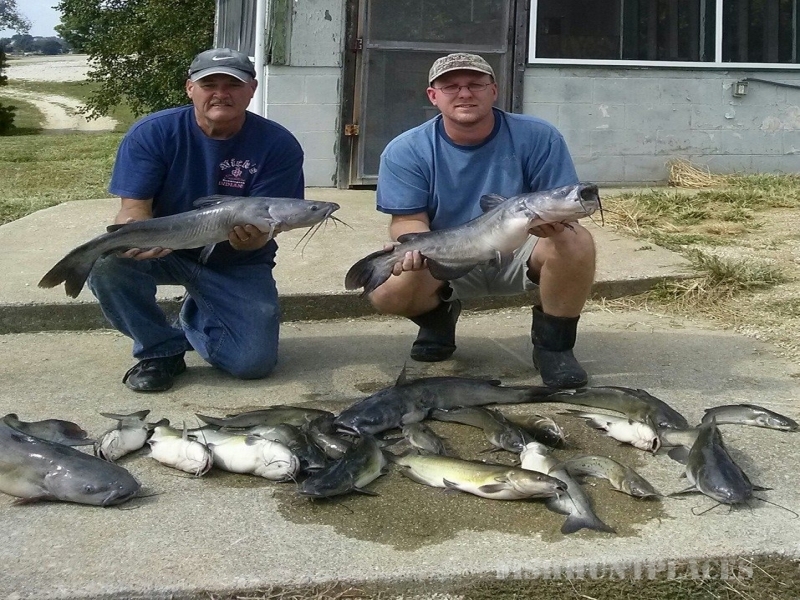 Hunting in United States Indiana J&R Guide Services Inc. 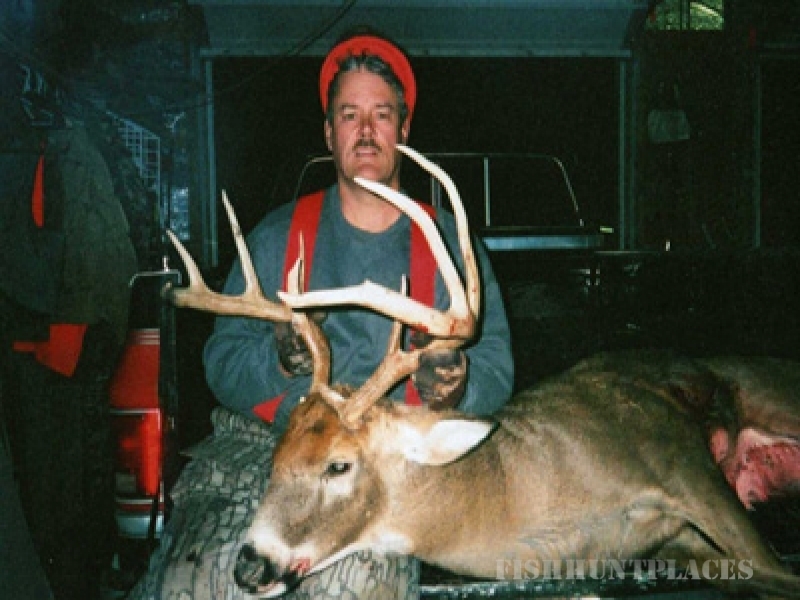 Hunting in : United States : Indiana : J&R Guide Services Inc. 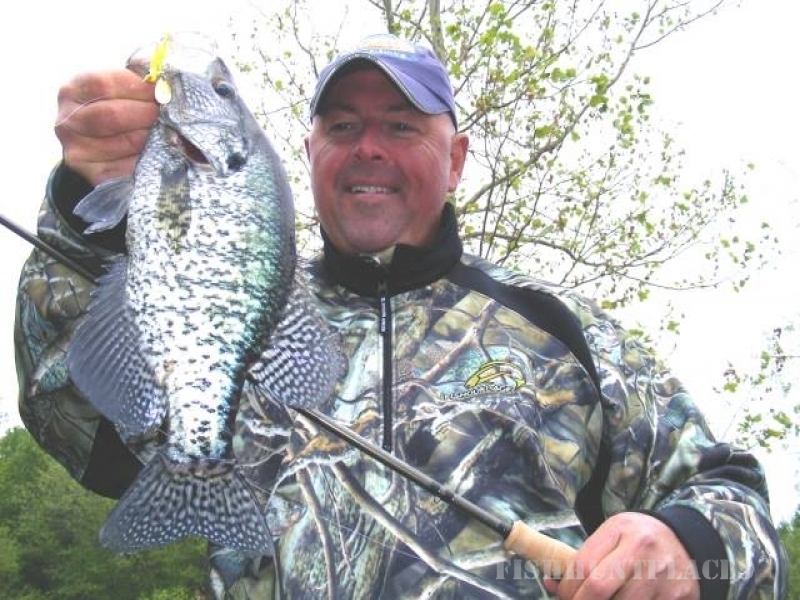 Welcome to J&R Guide Services Inc. , the spot for hunting andfishing enthusiasts looking for exciting outdoor adventures. 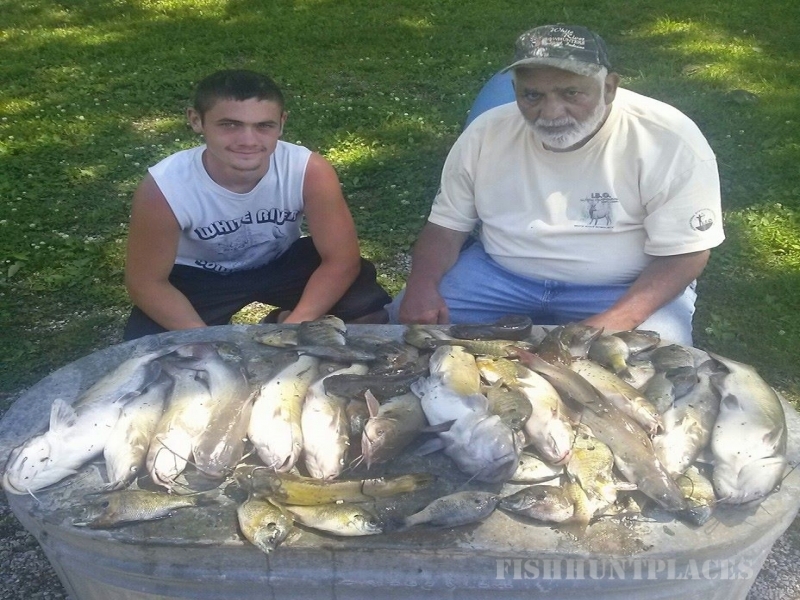 J&R Guide Service is the only full time and full service Guides on Patoka Lake and Monroe Reservoir . 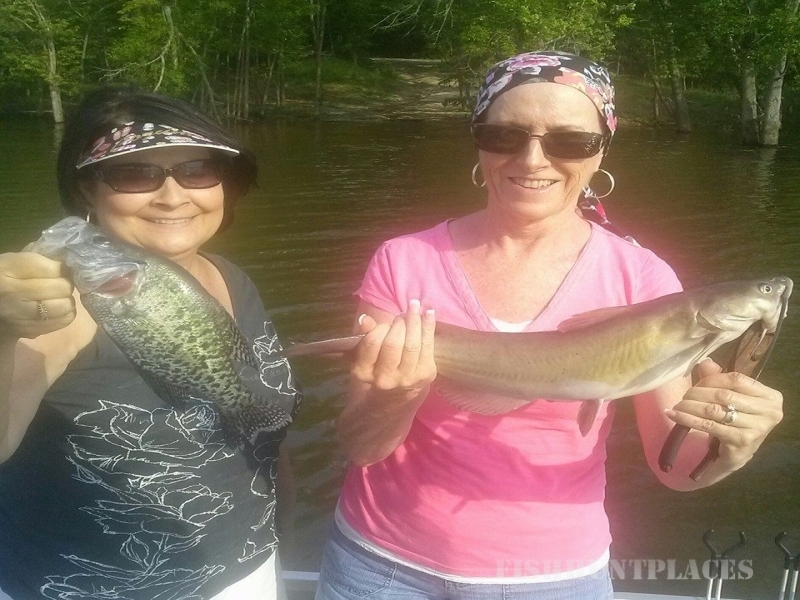 When we say Full Time we mean 12 months per year . If you are ready , we are ready . 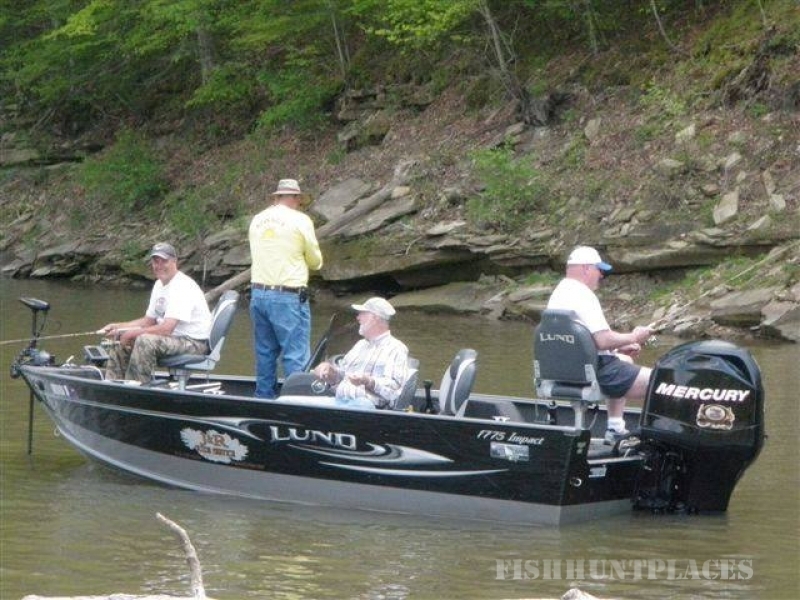 We work hard to be the best guide service for any hunting or fishing activity you will find in Southern Indiana! 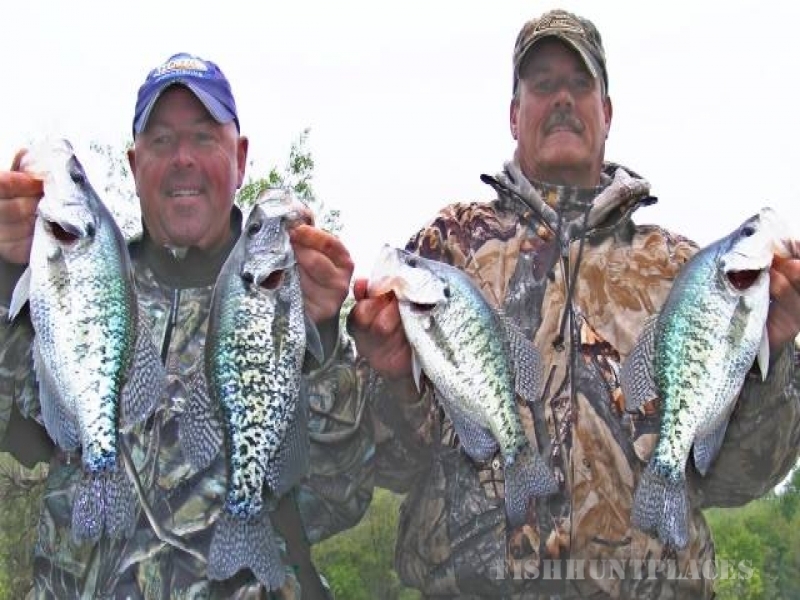 J & R Guide Service Inc. has invested considerable time and effort to create a guide service that can provide you virtually any type of guided hunting or fishing activity you are looking for!